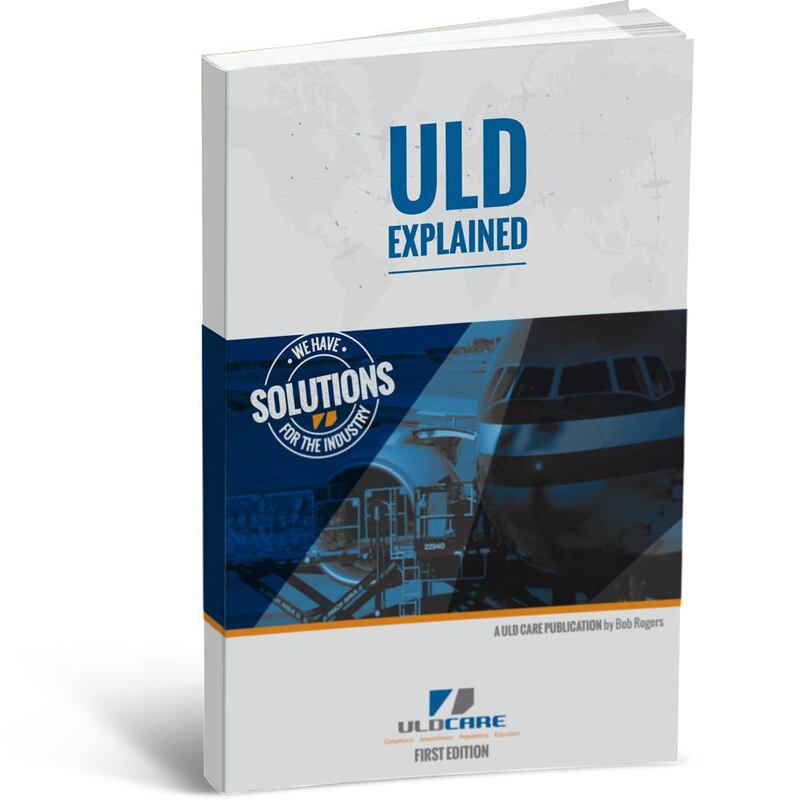 ULD Explained starts at US$44.95 for non-members and US$34.95 for members. For orders of 10 or more books please email ads@uldcare.com with details of quantity and delivery location so that a quote can be provided. Only one E-book can be purchased per order. 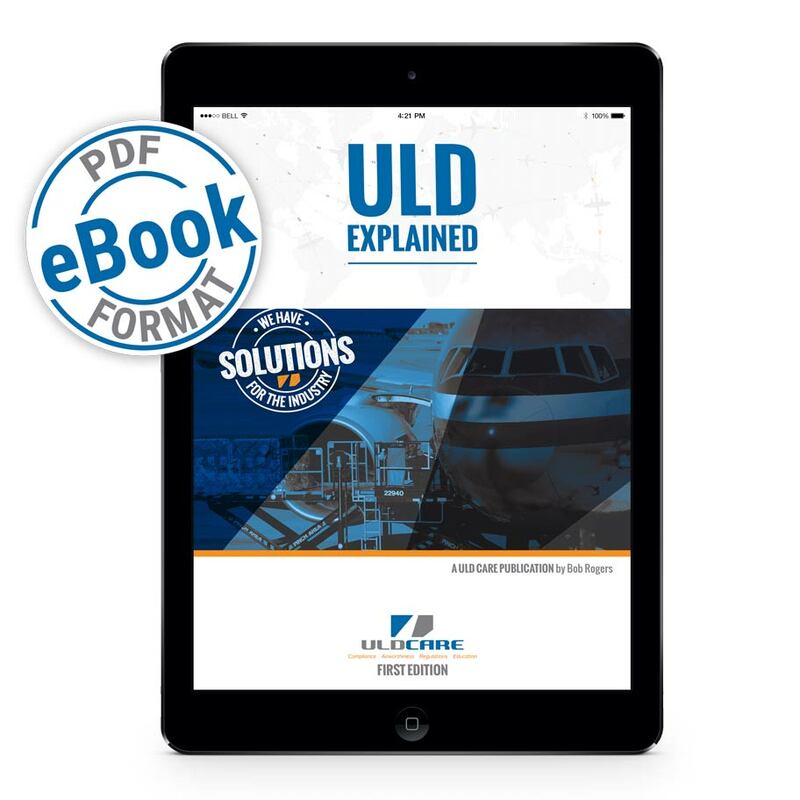 ULD CARE Members will need to enter their code to get the Member Discount Price on the check out page. If you need your ULD CARE member codes, please contact us.